Mayor Bill de Blasio’s administration is seeking ideas for two new waterfront parks in Inwood, as first reported by Curbed. 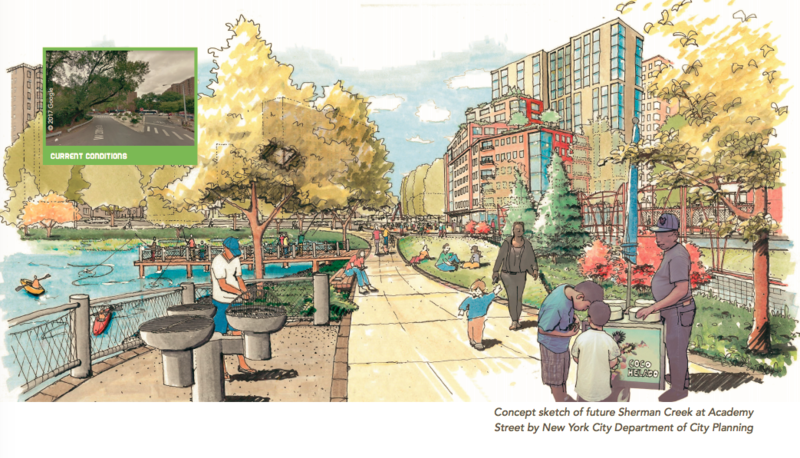 The city’s Economic Development Corporation released a request for proposals on Monday for a consultant or team to design a pair of parks along the Harlem River in the Manhattan neighborhood. The plan falls under the Inwood rezoning, which was approved last August and intends to deliver $200 million in public investments. During the process, stakeholders pushed for new open space and upgraded parks to be included in the rezoning, as the waterfront remains inaccessible to many in the community. The two new parks will be located at North Cove and Academy Street. 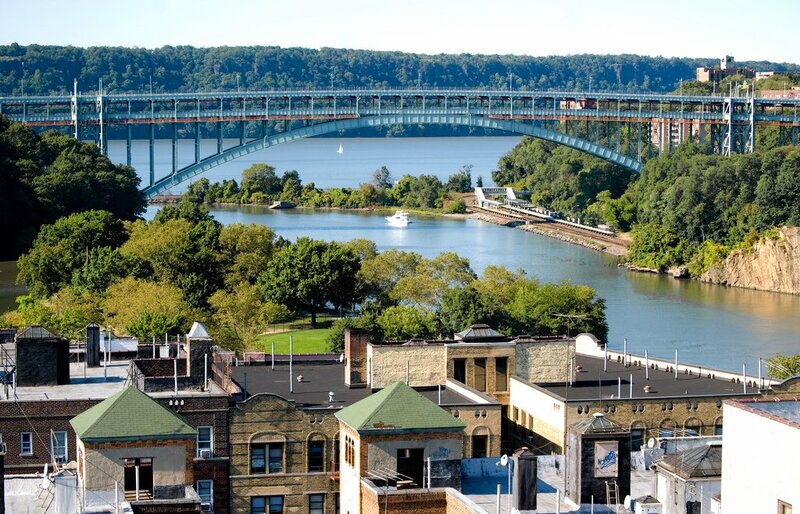 Currently, the city is investing $41 million to build a new esplanade at Academy Street between 10th Avenue and the Harlem River, which will add two acres of green space and connect to the Harlem River Greenway. It will be known as the Sherman Creek Malécon. The city is investing $9 million to restore the North Cove as a natural resource and create open space on spots formerly designated for parking. The investment is also part of the city’s $250 million plan to close the gaps in the Manhattan Waterfront Greenway, a 32-mile walking and biking path around the borough.